Here comes the bead... 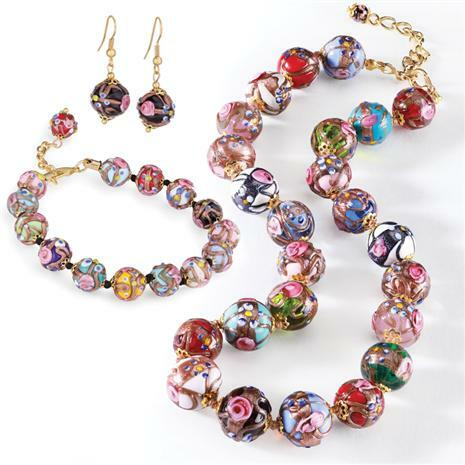 The Murano Fiorato Nuziale Collection celebrates the ultimate Italian artform of wedding cake beads. 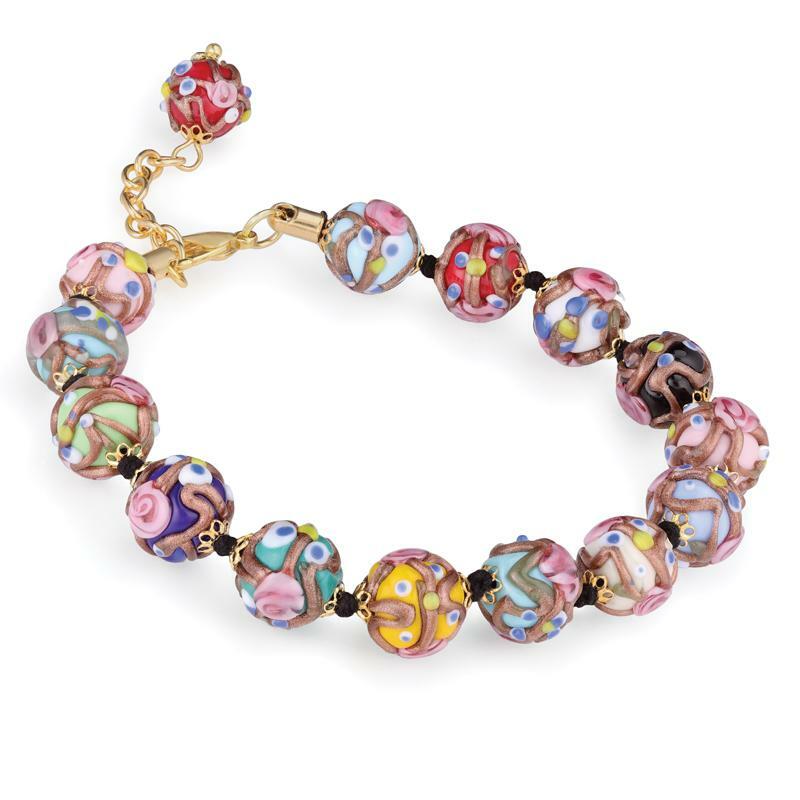 Near Venice is Murano Island, home of the finest glassmakers in the entire world. For over 700 years, master craftsman have created handformed glass of such beauty and technique, it’s surpassed historical into legendary. Our latest collection is created on the legendary Island using an ancient technique known as fiorato, which stems from the Italian word fiore, or flowered. 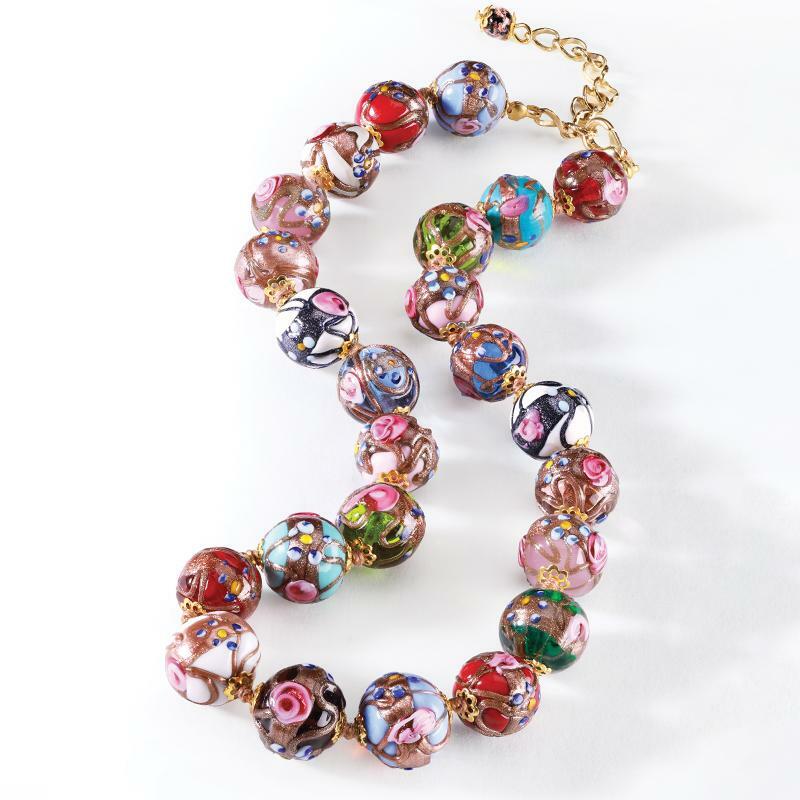 Expertly crafted under flame, this highly- specialized artform allows the glass masters to create exquisite raised floral designs, resulting in beads of unparalleled beauty. 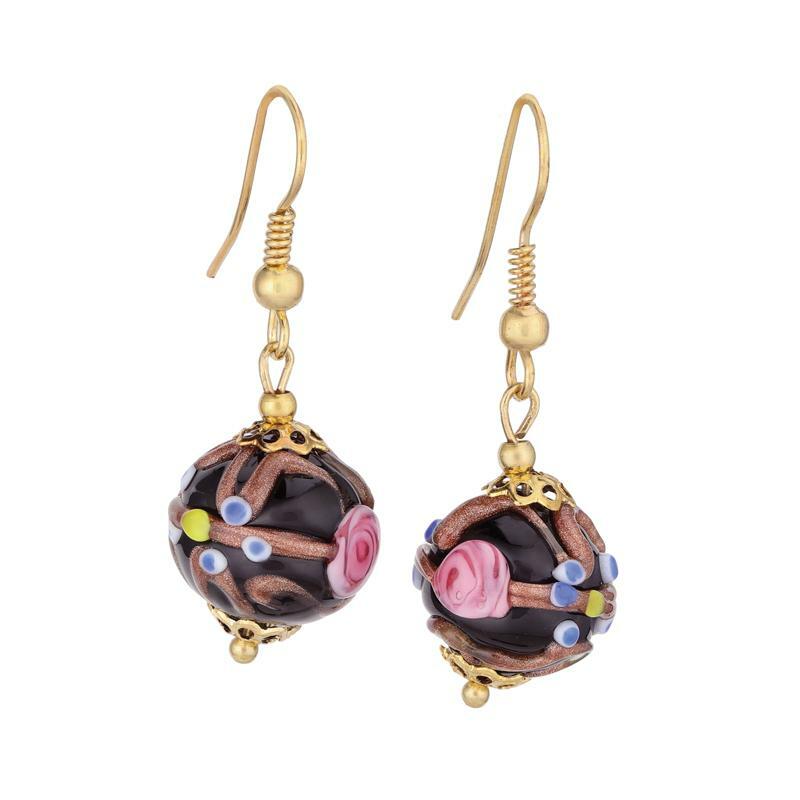 Many refer to these intricate gems as “wedding cake beads” as it’s an apt description for these fanciful beads, with their “icing” of frills and flowers, as well as their resemblance to bridal bouquets with concentric rows of colored flowers. We think it’s a befitting name as they are the perfect marriage of art and style. Every bead in the Murano Fiorato Nuziale Collection is unique, showcasing the mastery and imagination of the Venetian artisans, making it easy to say “I do” to a piece or two.